The upcoming Public Sector Show in Manchester showcases the latest government key policy updates from industry leaders. 1,300 public sector businesses will be attending to learn from best practice case studies and to satisfy their procurement needs to deliver smarter and more efficient public services. As providers for London.gov, we’re attending to share our latest insights and catch up with existing partners. 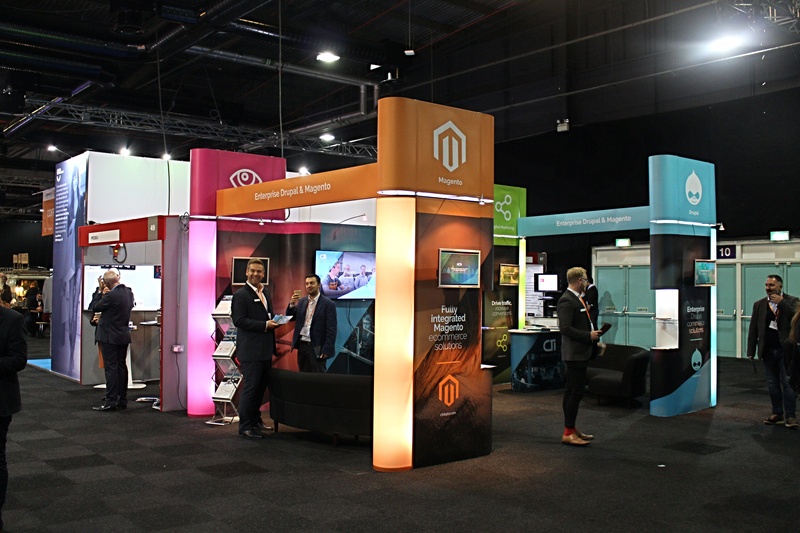 The eCommerce Show North is the largest ever gathering of eCommerce companies outside of the capital, with over 2,400 visitors, vendors, and suppliers. 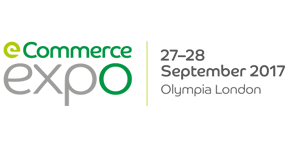 We were one of 106 businesses proud to be exhibiting at the event that we think will become the ultimate eCommerce show in the North for years to come. You may remember a time when you would be sitting at the dinner table and the house telephone would ring, your mum would pick it up and within a matter of seconds you'd hear "no thanks" and she'd hang-up. She'd sit back down and say "cold caller" and you'd all carry on eating your dinner. 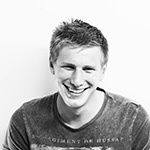 So, what is MancSAS lighting talk? On July 8th, in keeping with our commitment to be ahead of the curve when it comes to the latest marketing techniques, we sent our marketing team off to the Inbound Marketing UK conference in sunny (ok, so maybe it rained a bit!) Liverpool. Last night saw the 16th annual Big Chip awards take place at the iconic Midland Hotel in Manchester City Centre, where we were nominated for the ‘Big Chip Digital Agency’ award. Our head of Marketing James Wilkinson attended the annual “Search & Social Conference” at Manchester Metropolitan’s Business School. The two-day event included a range of speakers from the industry to discuss the hot topics currently in Digital Marketing.